In superbly crafted writing that burns with intensity, award-winning author Markus Zusak, author of "I Am the Messenger, " has given us one of the most enduring stories of our time. 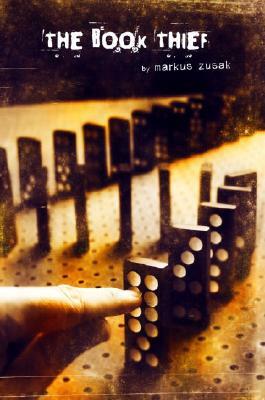 Markus Zusak is the author of I Am the Messenger, a Printz Honor Book and "Los Angeles Times" Book Award Finalist, and the international bestseller, "The Book Thief, " which has been translated into over thirty languages and has sold nine million copies around the world. He is the recipient of the Margaret A. Edwards Award for significant and lasting contribution to writing for teens and lives in Sydney, Australia, with his wife and children."